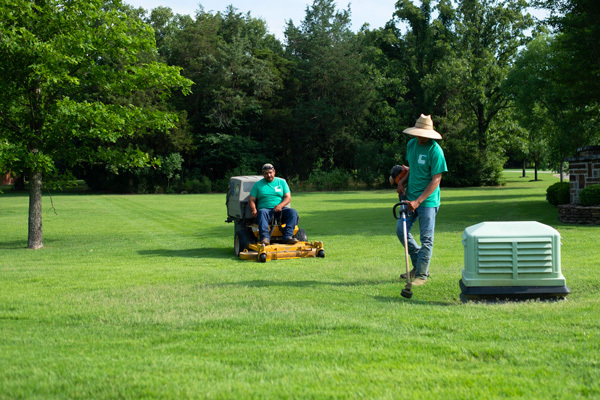 We have experience doing much more than just general lawn care. You can rely on our professional experts who can make your property look the way you need it to. We care about your property’s appearance and aim to give the best possible service it deserves. 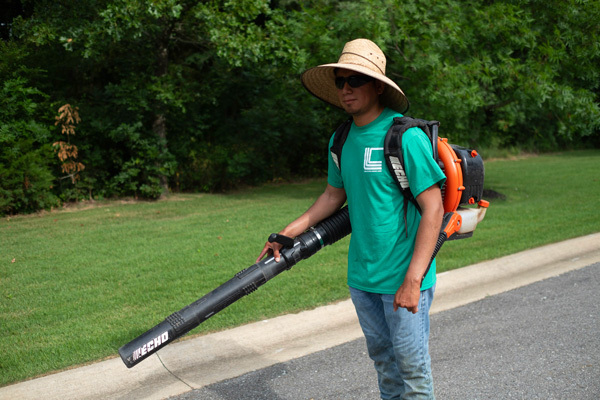 You can find our commercial lawn care services for small businesses, storefronts, industrial properties, high schools, large estates and sport complexes.